If you found that question hard to answer, you&apos;re not alone! Frankly, I find these classifications are an outdated way to think about skin. And they could actually keep you from achieving a healthy balance! Here&apos;s why I don&apos;t believe in skin types. Your skin is always changing, and is affected by hormones, diet and emotions. You&apos;re not born with a certain skin type and destined to have it forever. Your skin is constantly changing and evolving over the course of your lifetime. That&apos;s why you could be dealing with sensitivity and redness one week, and breakouts and oiliness the next. Most importantly, I want you to know that it is absolutely possible to change your so-called skin type by improving your health and hormonal balance. I touch on some of the basics in the first two lessons of Better Skin in 7, my FREE email course. Addressing root causes can bring your skin much closer to "normal"—neither dry, nor oily, nor sensitive. Nothing should EVER be seen as fixed when it comes to the body. We all have combination skin with multiple (not necessarily related) concerns. Another reason I dislike categorizing people into skin types is because it implies that you&apos;re only dealing with one issue, or a cluster of related issues. But skin isn&apos;t logical that way! 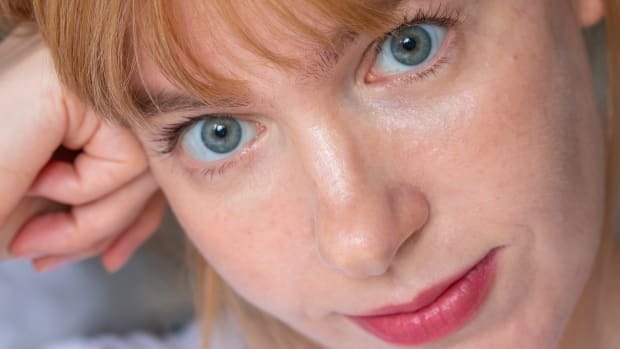 In my experience, most adult women have two or more concerns that bother them, and they&apos;re not necessarily connected to a "type." 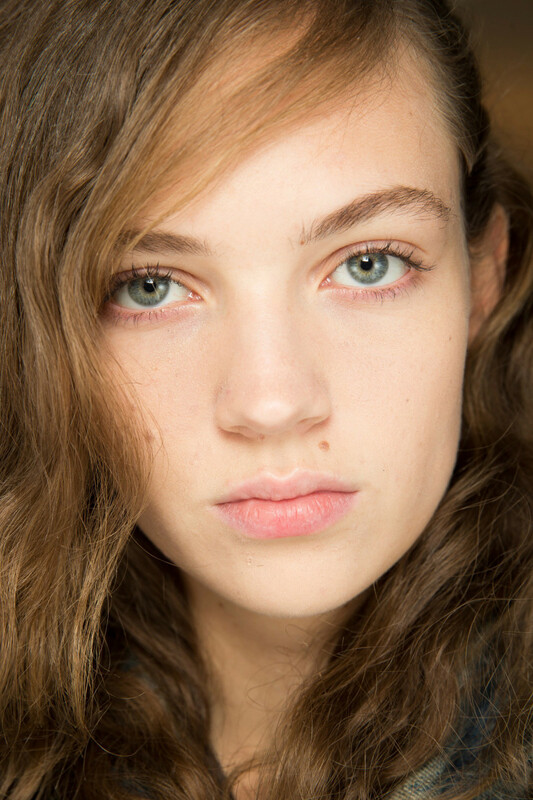 Think: acne and sun spots; rosacea and dark circles; dryness and blackheads; and so on. We all have combination skin (as Into the Gloss has also pointed out)—and there are many possible combinations! 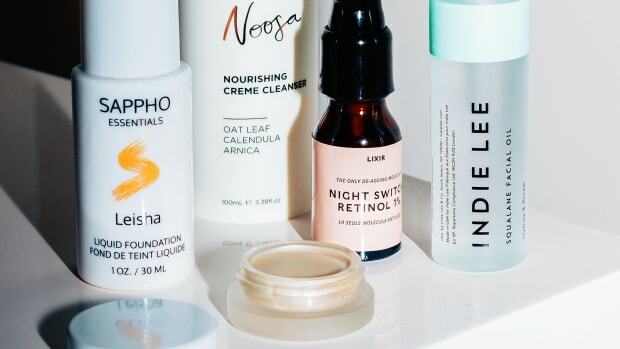 So you can do your skin a huge disservice by limiting yourself to a "type." 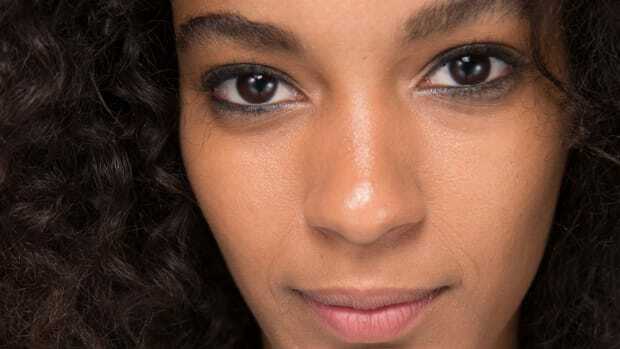 It encourages you to treat your skin the same way all over, every day—when in reality, you might only need to treat certain areas, at certain times. This can lead to over-drying or over-hydrating, which leaves skin more confused than ever. It also limits the possibilities for your skin, and what you can achieve from your routine. Rather than settling for skincare that caters to one "type," I&apos;d encourage you to choose products and ingredients based on specific issues. A skincare wardrobe allows you to customize your skin treatments each day. Above all, the "skin type" concept keeps you out of tune with what is really happening with your skin and body. I know we&apos;re all busy, and it&apos;s easier to just grab your tried and true products day in and day out. But I&apos;d rather you touched and examined your skin each day to determine what it needs. 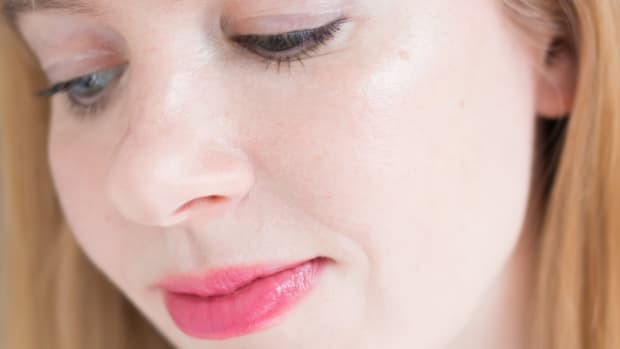 This not only allows you to customize your daily skin treatments, but it also helps you pinpoint and treat problems before they become more serious. 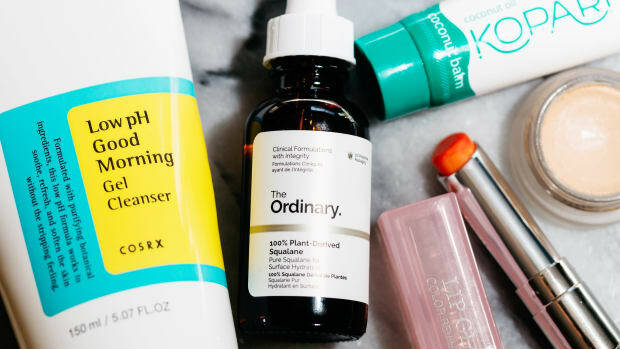 Just stay aware of day-to-day changes, and adjust accordingly—whether it&apos;s more or less hydration, exfoliation, barrier repair or brightening. Once you get a sense of the different types of products your skin is asking for, a skincare wardrobe is essential. 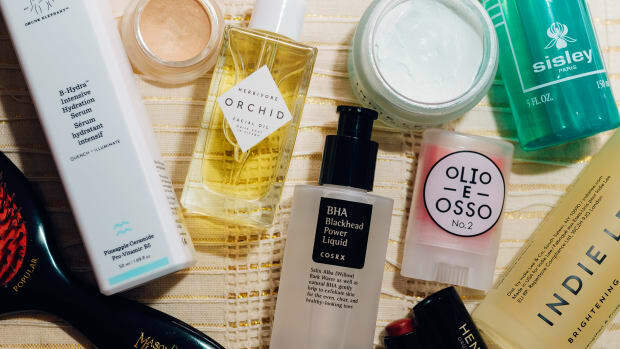 By skincare wardrobe, I mean you should have a selection of products to choose from with varying textures (both light and rich) and active ingredients. That way, you always have options! Oils are great for hydrating and locking in moisture. They&apos;ll also help protect your skin from the elements. My favourite is squalane—read more about its many benefits over here! Coconut, jojoba and marula are also safe bets. 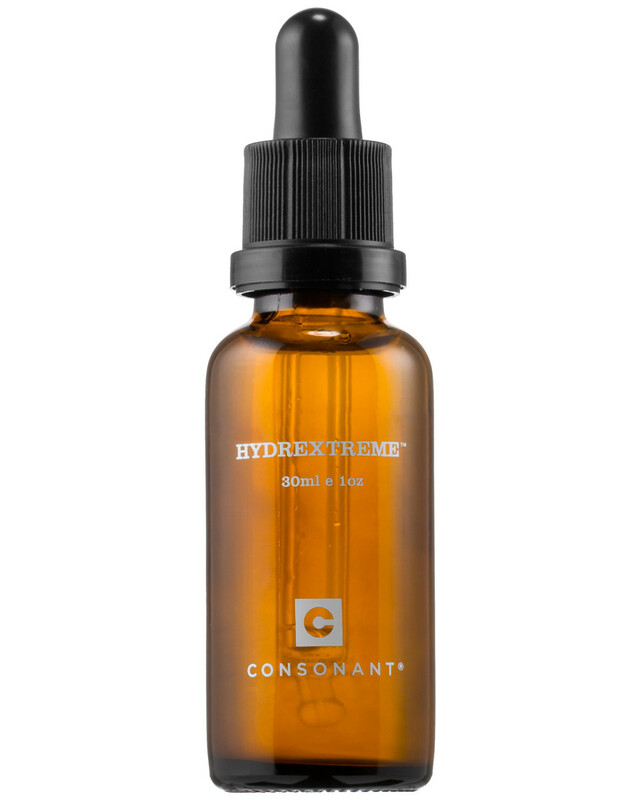 It&apos;s always a good idea to have a lightweight hydrating serum packed with humectants such as hyaluronic acid or glycerin. Layered under creams or oils, it will deliver essential moisture and help prevent dehydration. 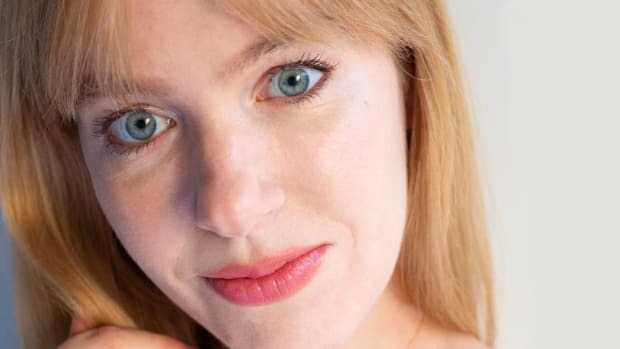 Face mists are also perfect for layering, and some can function just like serums (like Tata Harper&apos;s, which has aloe vera and hyaluronic acid). Others, such as Caudalie&apos;s, are fantastic for calming sensitive skin. There are so many ways to use a mist! For any dry patches, it&apos;s handy to have a cream on hand—as long as it&apos;s one with good ingredients! 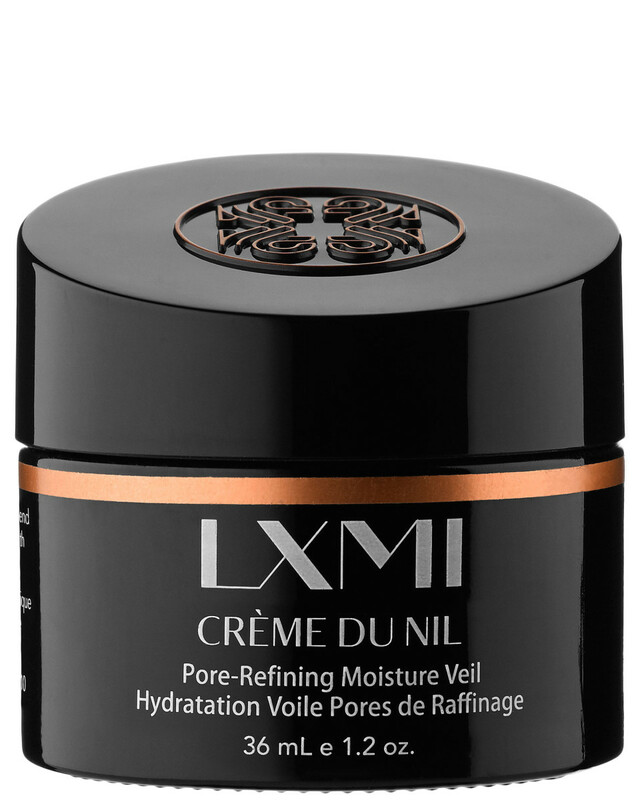 See my tips for choosing a great moisturizing cream here. When it comes to exfoliation, I think most people do best with acids—it&apos;s just a matter of finding the right type and strength. I don&apos;t like grainy scrubs, which can be irritating. But if someone is really sensitive, the oil and cloth method is great! I&apos;m partial to BHAs (beta-hydroxy acids), because they&apos;re more powerful yet less irritating than AHAs (alpha-hydroxy acids). And they aren&apos;t just for acne! Read more about their many benefits here. 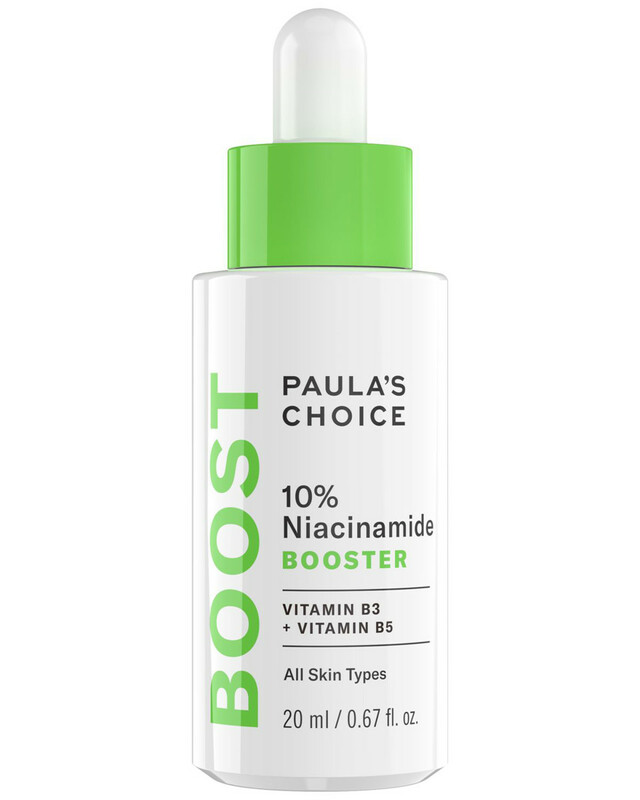 Niacinamide is the most versatile, well-tolerated active ingredient—it works as an antioxidant, pigmentation-fader, wrinkle treatment, pore-shrinker and acne-fighter! So literally everyone should be able to benefit from it. Let go of limiting beliefs about your "skin type." I hope this encourages you to think outside the box about skin types! Instead of wondering "is this right for my skin type?" 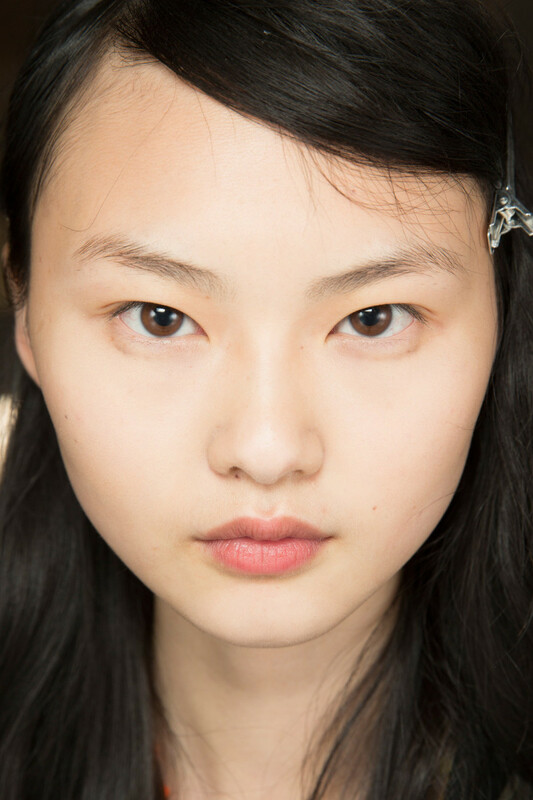 think about how your skin looks and feels at this moment—not necessarily forever. 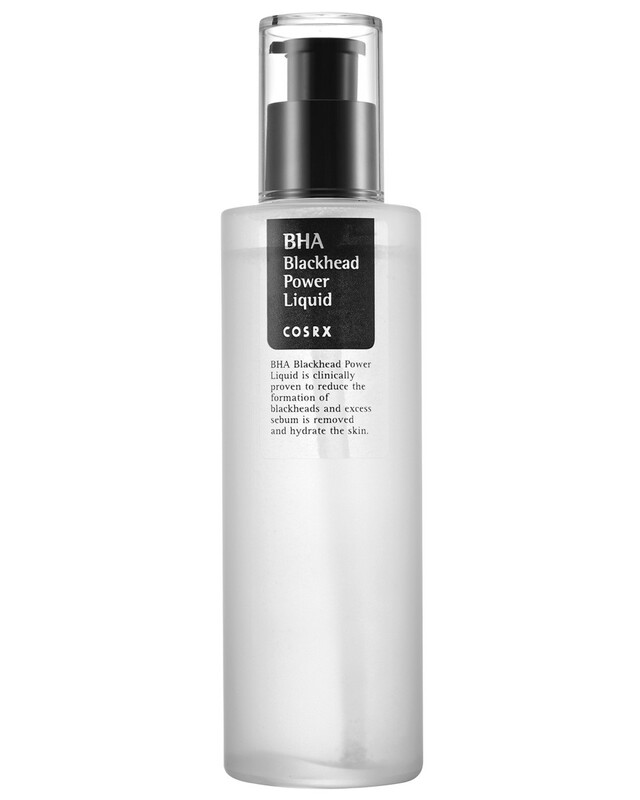 You might require less moisture some days, or more frequent applications of your BHA to prevent breakouts. 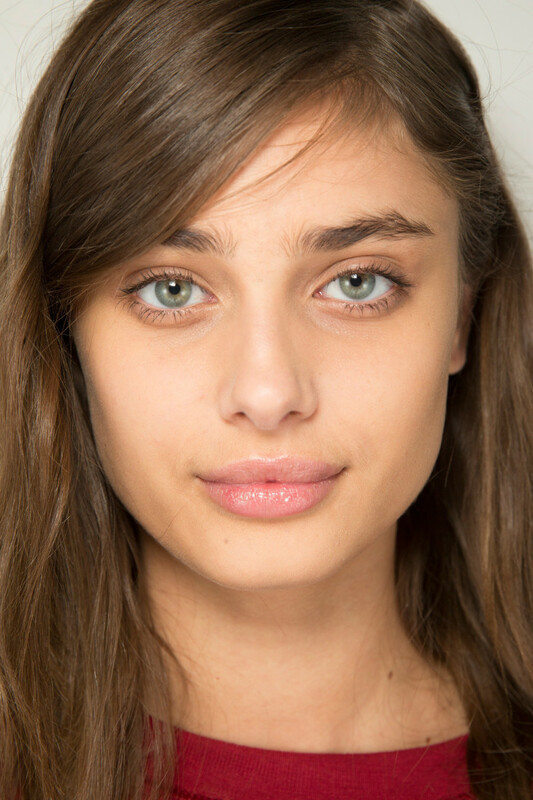 At other times, you may find you need to layer your serum, cream and oil to beat dryness. It&apos;s all about mixing and matching! And if you&apos;re really having trouble figuring out what your skin likes and dislikes, I suggest you keep a skincare diary. Track things like sleep, diet, body temperatures and stress levels, along with which products you used that day. 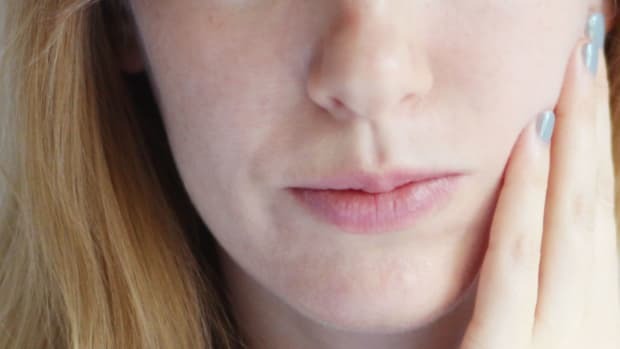 You&apos;ll start to see patterns, and may even be able to predict what your skin will need, and when. Let me know what you think about the "skin type" concept! Do you believe in skin types? 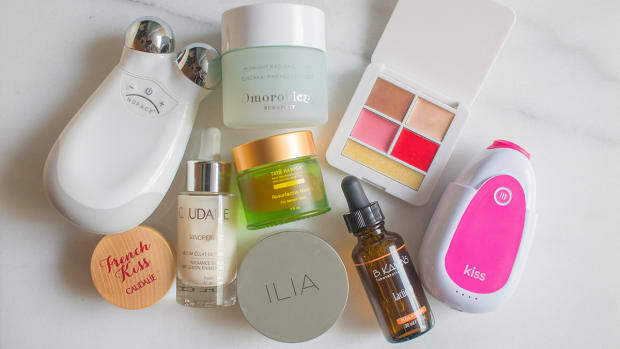 Do you have a skincare wardrobe?